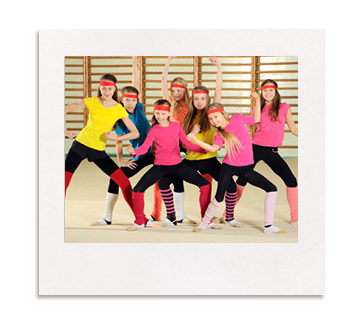 Exciting array of after school activities for all ages and all levels. 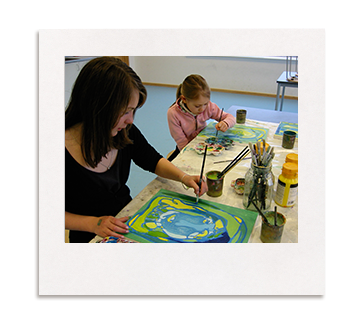 Classes are held on the campus of Rygaards school (Hellerup) but you do not have to be a student at school to join. Just create a profile on our website and sign up for classes. To find out more about the classes and to sign up - go to "Class enrollment"
Go to 'general info / sign up instructions' for more details on how to create a profile and to enroll. 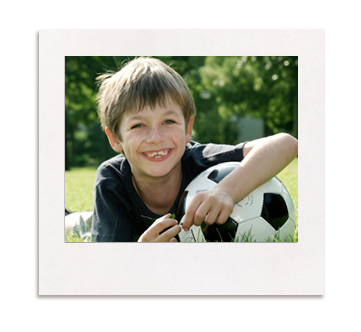 Create a profile for your child before registration. Please remember to update your contact information if necessary (phone number and e-mail address). If you are unable to remember your user name and/or password, please contact the Fritids office at fritids@rygaards.com before registration.